Aesthetic industry is the world`s fastest-growing market, particularly in the Asia Pacific. Yakson House of a global company specialized in ‘Golki Therapy’ is attracting attention in Japan. Two years ago, starting with the Shinjuku branch in Japan and gradually expanding their market share. Face resizing care and leg straightening care with word of mouth has greatest effect on customers in Japan. In particular, the popularity of Yakson Houses in Japan are getting bigger like hallyu star. A therapeutic effect of ‘Golki Therapy’ as evidenced by the mass media, yakson house has become a required course for individual travelers. The same popularity in Japan over the Philippines is expanding to the United States. 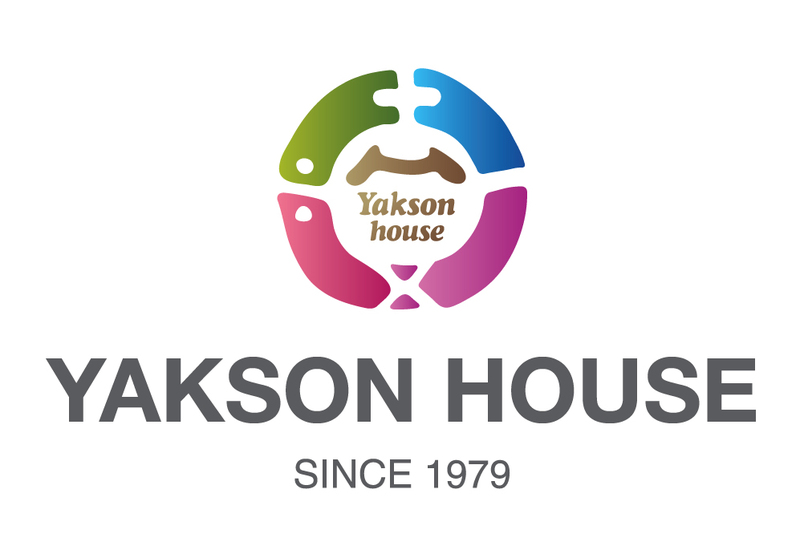 By word of mouth among the local residents, Yakson House`s brand awareness keeps on rising continuously. 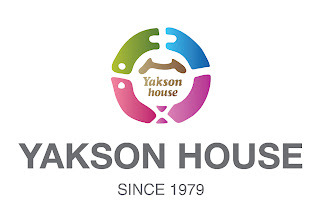 Compared to other aesthetic therapies, Yakson House has visible effect that is strong points about Yakson House.